Orangetheory and Make-A-Wish are joining forces this holiday season. 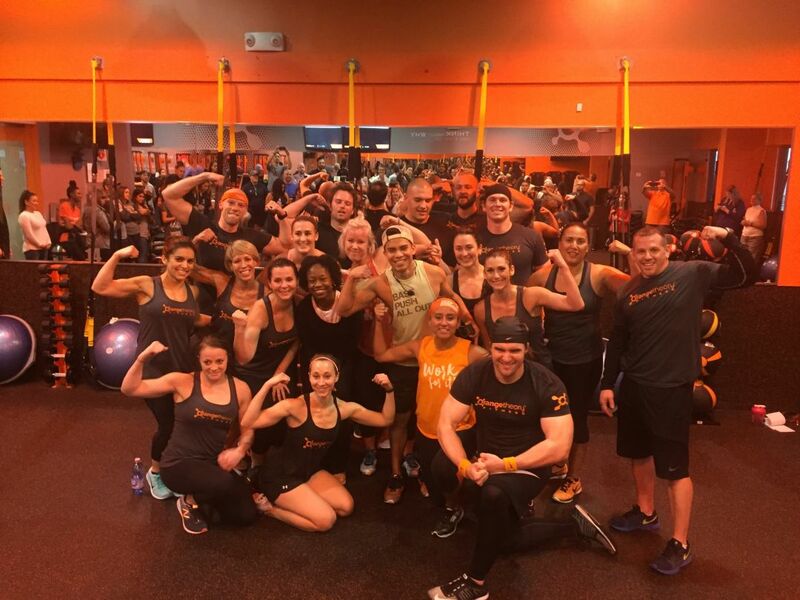 The Orangetheory Fitness team is pictured post-workout last year, when Torture the Trainer–Houston gym-goers' annual chance to turn the tables for charity–raised over $20,000 for Big Brothers Big Sisters of Greater Houston. This month, the event returns to fundraise for Make-A-Wish. But now, it’s your chance to turn the tables–at least if you work out at Orangetheory. For the third year, the fitness chain with 13 local studios presents “Torture the Trainer,” a 12-day opportunity for members to roleplay bulldoggish drill sergeants and assign reps of six designated exercises to Orangetheory trainers. A $1 donation equals one burpee, jump-squat, palm-to-elbow, pop jack or 10-meter row, and all money directly benefits the Make-A-Wish Foundation of the Texas Gulf Coast & Louisiana. That means, from December 1-12, you can get revenge on your trainer all while helping fulfill the wish of 7-year-old Bennett, a local child battling a malignant neoplasm of the brainstem who wants to design his own Hot Wheels at the Mattel toy factory. The average wish costs about $8,900 to fulfill, and organizers are hopeful high participation will yield sufficient funds to grant Bennett’s and additional children’s. 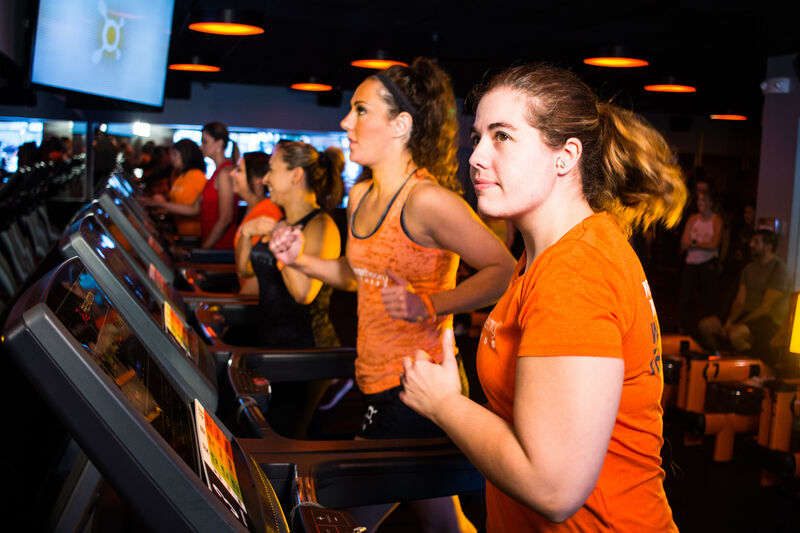 Last year, Orangetheory raised over $20,000 for Big Brothers Big Sisters of Greater Houston–enough to support nearly 16 one-to-one mentoring matches there. And knowing Orangetheory instructors, you’ll likely have to pony up to make them break a sweat. Just how good of a cause? For Bennett and others like him, that means a well-deserved reprieve from near-constant doctor’s appointments, hospital visits, uncomfortable medical treatments and other heavy, decidedly grownup stuff. Sarmiento is quick to clarify, though, that wishes are for children with life-threatening medical conditions, not necessarily terminal diagnoses. “He’s fighting his battle,” she said of Bennett, adding that some of the most gratifying stories are of Make-A-Wish kids who recover and go on to make their own memories. 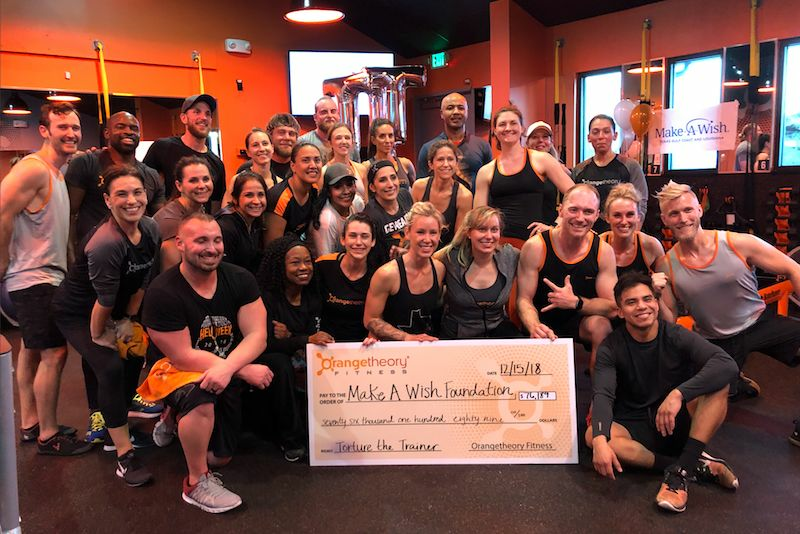 For Sarmiento, helping fulfill a wish is easier than ever: She’s already a dedicated Orangetheory client–so much so that, despite her long-time post at Make-A-Wish, she first learned of the partnership through her own trainer. 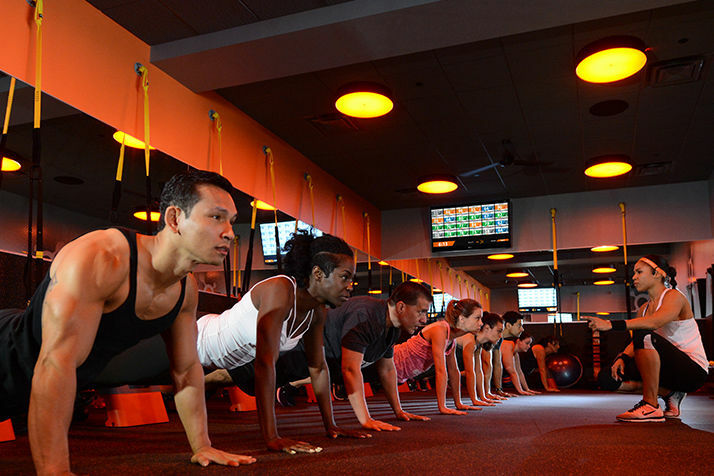 Torture your own trainer from December 1-12 at any Orangetheory Fitness location in Houston, and head to the Sawyer Heights studio on Saturday, December 16 at 4 p.m. for the culminating watch party.